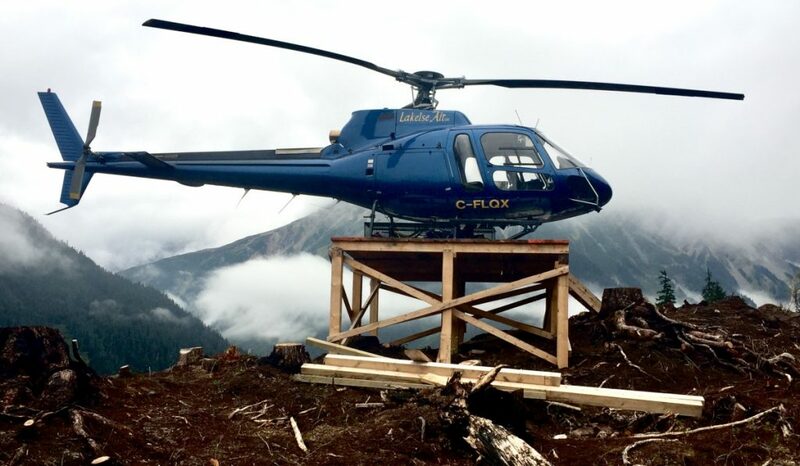 Universal Helicopters of Goose Bay, Newfoundland and Labrador, has purchased Lakelse Air of Terrace, British Columbia, which includes a fleet of 12 aircraft among other assets. The purchase price was not disclosed. Last week, Universal also announced its investment to own 49 per cent of South Coast Helicopters, headquartered in Fullerton, California. Lakelse is to continue to operate as a separate company under its existing management and staff. A senior leadership team headed by Cyr will include both Universal and Lakelse senior managers to provide strategic direction.